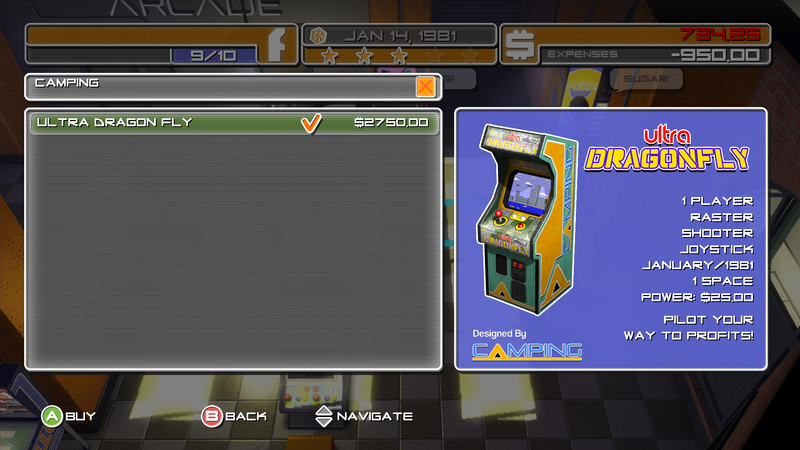 It has been one year since Arcadecraft was released on Xbox 360. Since release it has sold around 65,000 copies on Xbox Live Indie Games! We are very happy with the success the game has seen so far and want to thank all the fans who have enjoyed and supported the game over the last year. Now we want to announce that the worst kept secret in indie gaming is true. 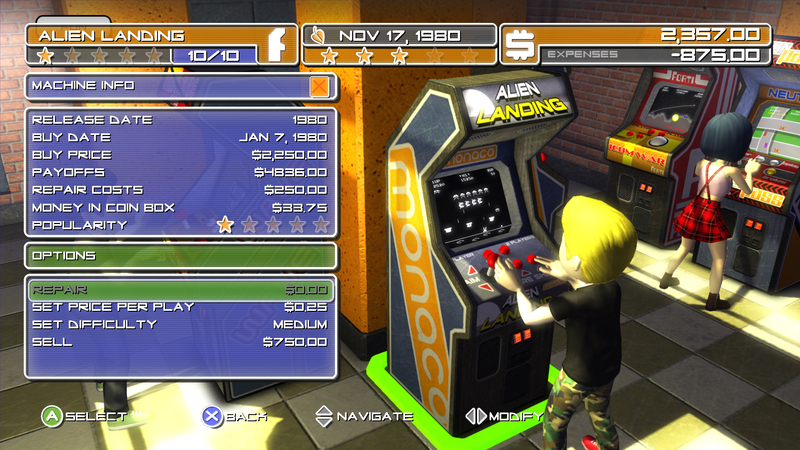 Arcadecraft is coming to Windows 7 PC and coming soon! In fact it is almost done. All that we are really waiting for is the remainder of the character models to come in. The rest of the game is as playable as the Xbox 360 version. Higher resolution textures and UI art. Why Was This an Uncertain Release for so Long? The biggest issue was that the Avatars from the Xbox 360 version needed to come out and be replaced with all new characters. These characters needed a new rig and with a new rig comes redone animations. In addition to that we needed to support mouse control, and UI scaling for variable resolutions. That is a substantial amount of work, cost, and time. However, the sales of the Xbox 360 version hit a point where we thought that it was justified. Well, that and the emails we kept getting. Didn’t you pull it from Greenlight? Yes we did. We were too busy working on another game to go back and support a port. We are still just two people and doing one thing means we cannot do another. The Greenlight numbers we were seeing at the time were a little weak so we were not too confident it would have been worth the cost to port it. On top of this, Valve actually suggests that you can pull down a Greenlight page and create a new one when there is substantial change to your plans. Is there a New Greenlight Page? If it does get to Steam will you give buyers Steam Keys? If there is a straightforward way of doing that, sure! 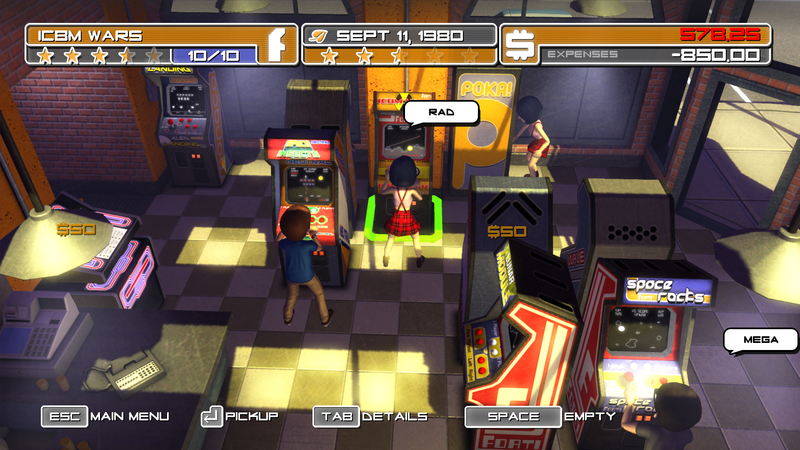 Mostly because of the UI art and font positioning was done to support that mode and that scaling. We had to write our own in house tool for this game to support various PC resolutions combined with mouse support. 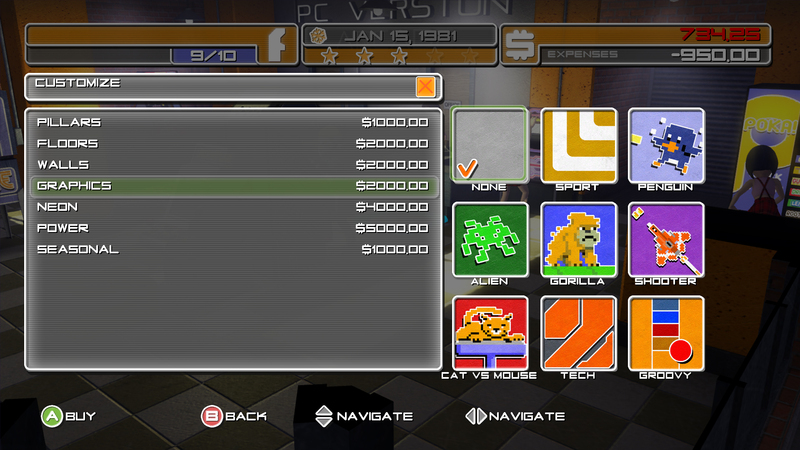 As the game is pretty heavy with UI elements we thought it was the best trade-off we could manage for the time being. The UI art was originally made for 1080p so it doesn’t blur or scale when displayed at 1920×1080. If there are enough requests we can look at supporting more options in the future. 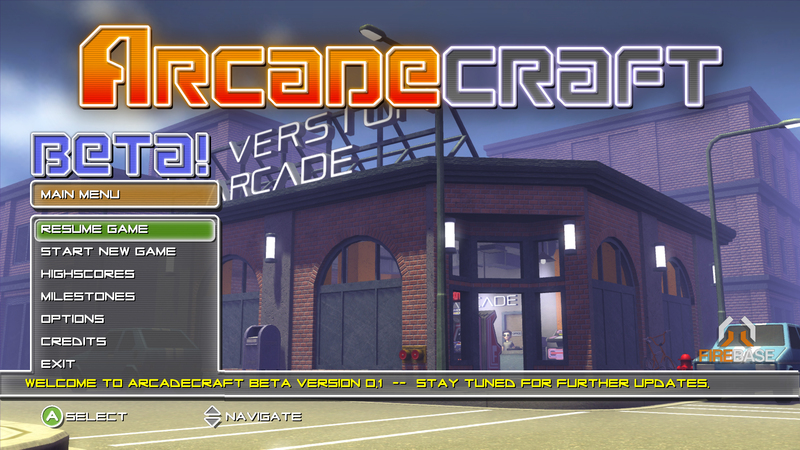 Will you add content updates to Arcadecraft PC? Like the Xbox version before it, it is completely dependent on how well this version does. 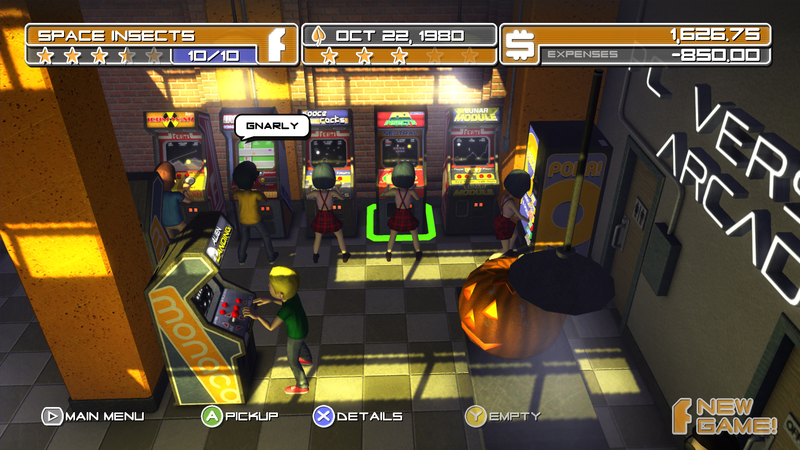 We have the second arcade location that was meant to go into the Xbox 360 version but couldn’t make it in if for technical reasons. We would like to add that to the game provided the audience is there. We honestly don’t know. We didn’t write tools to support modding but many great mods have worked around a lack of tools. Modders can probably figure out what they can and cannot change. 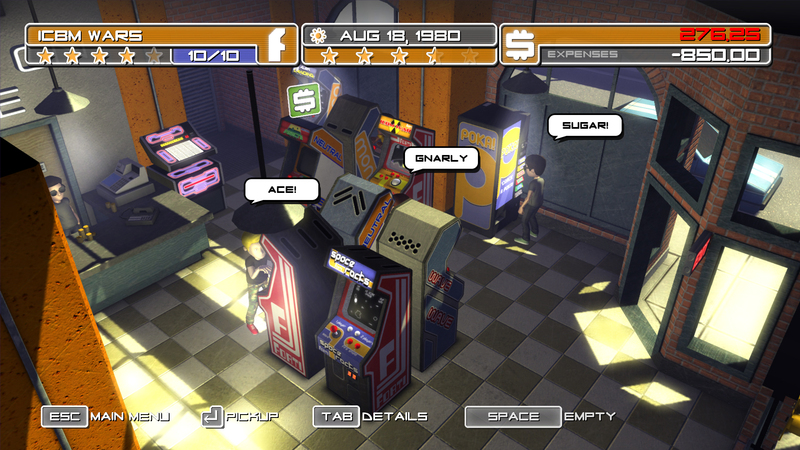 Besides the characters getting completed there are some minor bugs, and the animations need to lined up to machines properly. 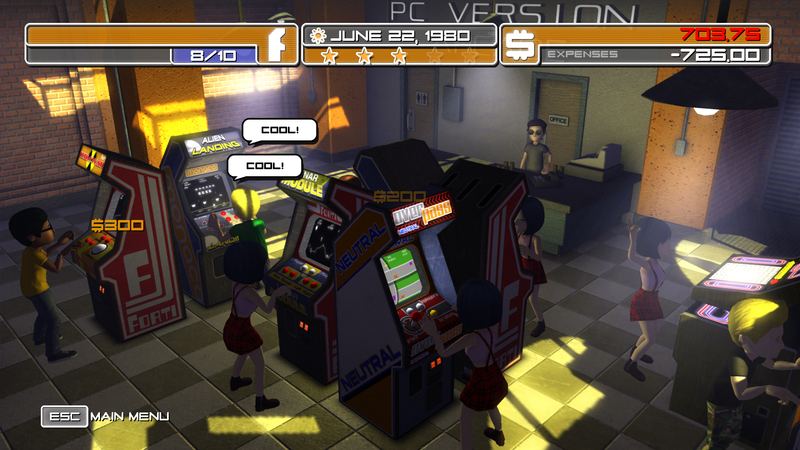 Then we will redo the character dialogue portraits and complete the Character Select screen. Other than that a bit more testing for overall stability. Where Can I Buy it When it is Done? Right now you can pre-order it from the Humble Store from the graphic below! If there is immediate demand and if you don’t mind some grey placeholder / doppelganger characters and possible bugs or compatibility issues we can put out an early access Beta of the game in a short time. That way it is in your hands sooner. The complete game with all the characters represented may be as soon as three weeks from now barring any technical delay. It is now available to buy through the Humble Widget below!